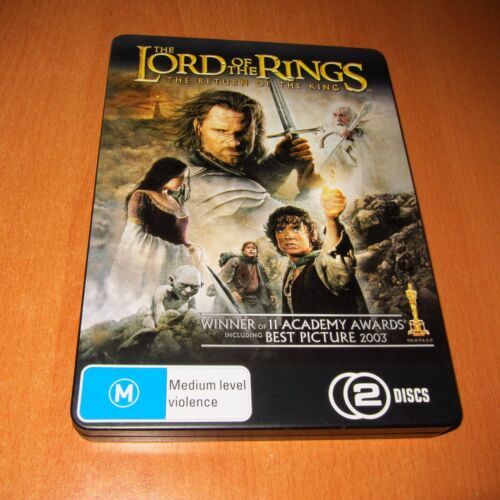 LORD OF THE RINGS: The Two Towers - BLURAY 2002 AS NEW! 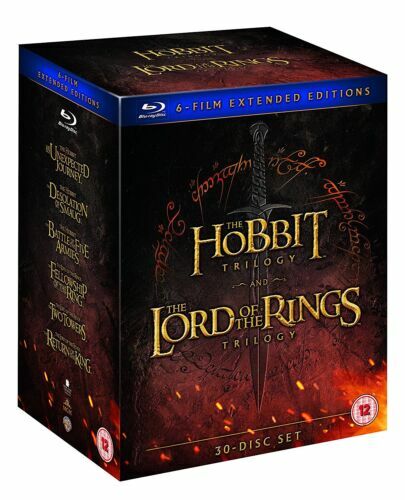 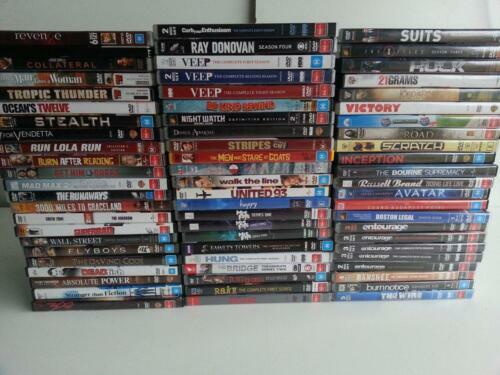 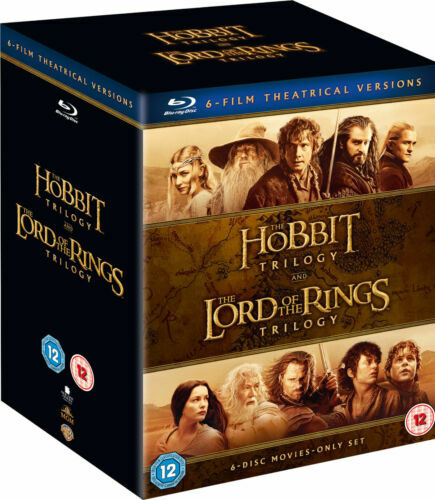 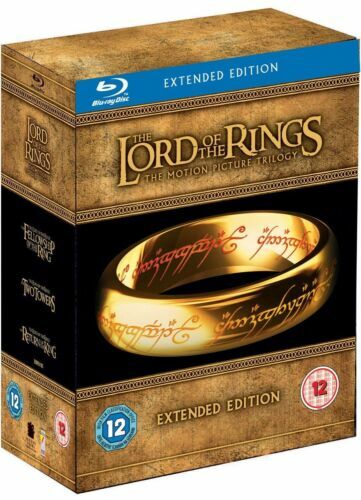 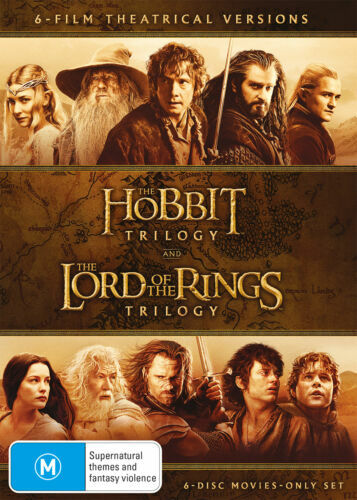 THE HOBBIT + LORD OF THE RINGS 6 FILM EXTENDED EDITIONS BLU RAY BOXSET 30 DISCS! 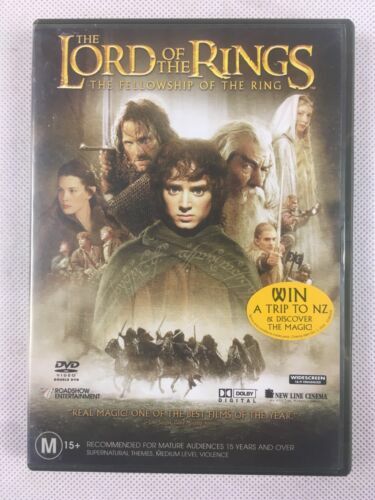 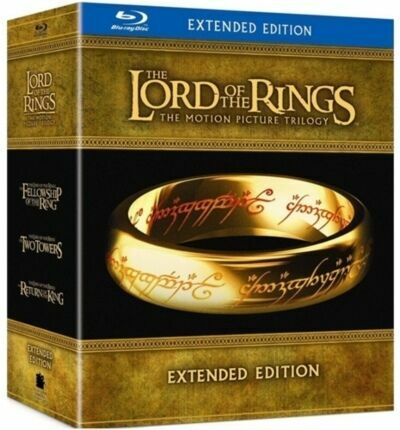 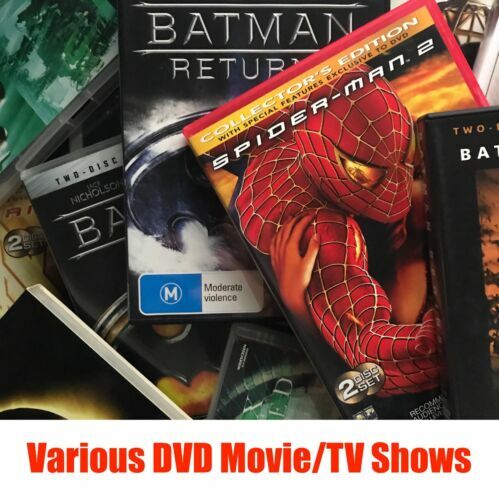 LORD OF THE RINGS TRILOGY 6 DISC BOX SET BLU-RAY REGION B "NEW&SEALED"
The Lord Of The Rings Extended Trilogy Edition (12 x DVD Box Set)Region 2 - NEW! 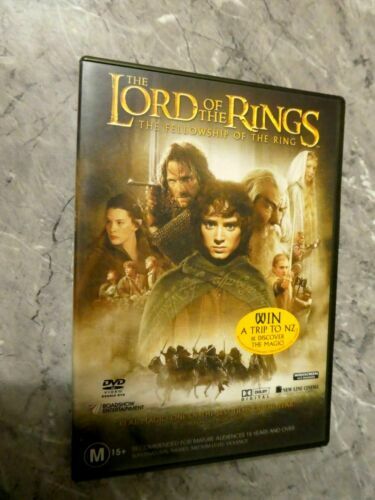 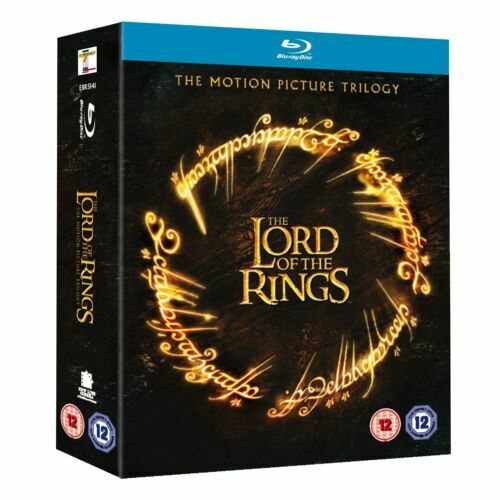 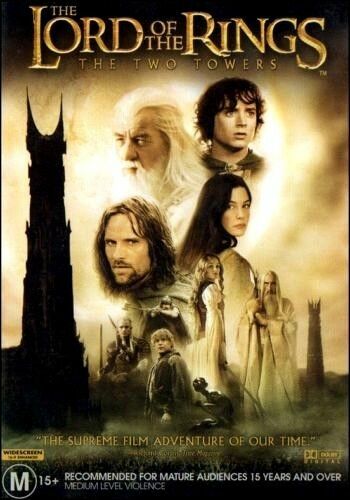 The Lord Of The Rings - The Return Of The King - Blu-ray, 2-Disc - Free Post!